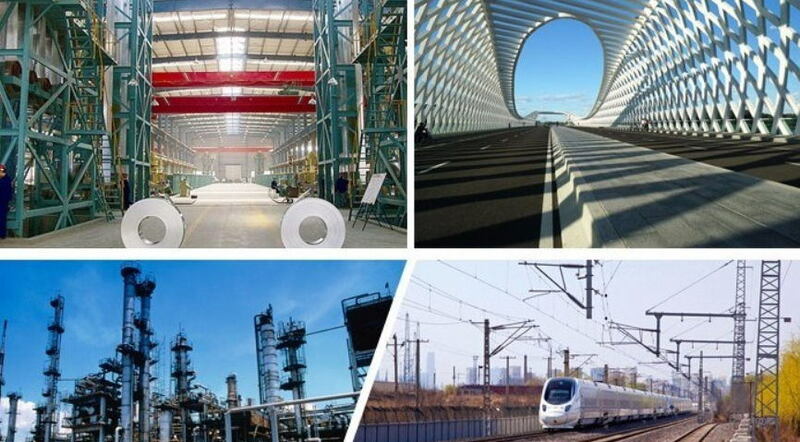 Tongda Ganglian Steel Trade Co.,LTD .We were founded in 2012, with the headquarters location at the largest welded pipe production based in china-Yangjiayuan Town,Tianjin city,which is the most professional manufactuer of steel products in this area. 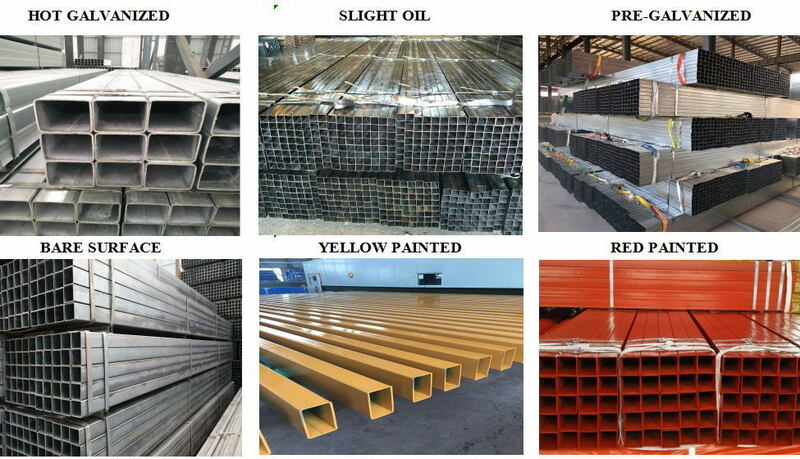 There have total 6 galvanized production lines ,about 200 employees and annual production more than 200000 tons . 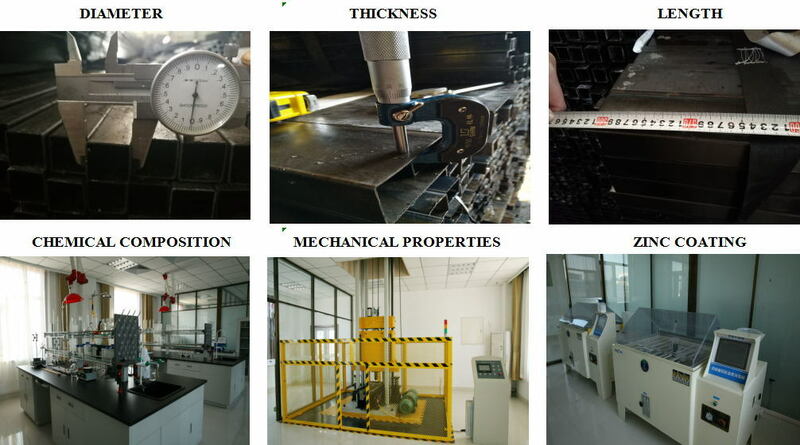 In the 2016, in order to meet client requirements, we built a after-processing factory, whose named is Tianjin Baojing New Energy Technology Co.,LTD , which produced all kinds of customized products and sucessful supply for many PV projects . In the past ,we get good feedback from old clients, and we will more fouce on the quality and improve the service to thankful each client in the future. 1)How manys days can you delivery after confriming order ? If we have stock ,we can shipping within 5-7 days . If customized ,usually within 30 days with normal size . Specially sizes need to confirm with factory. 2) What is your payment? 1. 30%TT deposit, 70% balance against with BL copy . 3)What is the product’s warranty ? 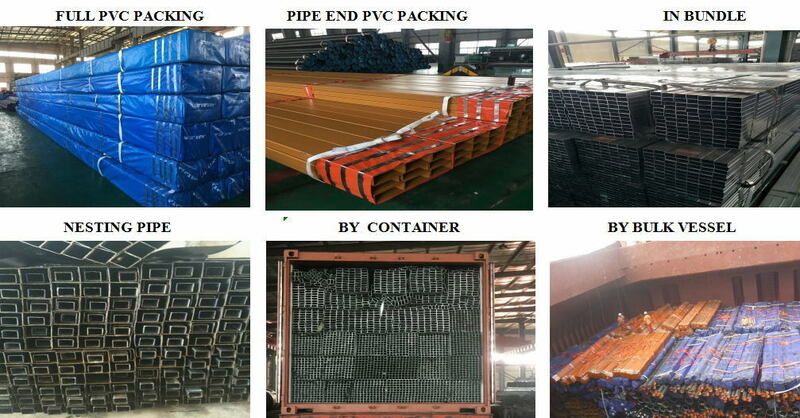 As long as you received our cargo within 1 years, you have any problem ,pls feedback to us .After cnofirming our quality cause ,we will resend new pipes or give reasonable compensation for you. 4) Can I have a trail order ? Of course ,we are gald to make a trail order to show our quality and service . Getting your satification ,we can try more cooperation . 5) Can I have a vist ? Welcome your visiting ,we can communicate and exchange market information to develop more business.